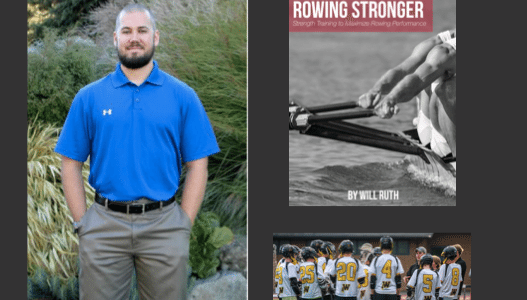 Will Ruth is the JV Coach for the Bellingham Warriors HS Club Lacrosse team and the strength coach for the Western Men’s Club Rowing team. 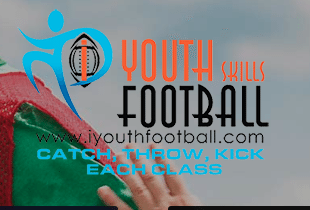 He is an NCSA Certified Strength and Conditioning Specialist (CSCS) as well as USA-Weightlifting Level 1 Sports Performance Coach and US-Lacrosse Level 2. In 2015, he became a Rowperfect UK author with his step-by-step manual for strength training for rowing, Rowing Stronger. He also is a Strongman competitor. Try to not overcoach during games – have your leaders figure it out. It’s not a video game – don’t try to control every action. Make sure it’s still fun. Remember what it was like to play at that age, and what did you like doing in practices? 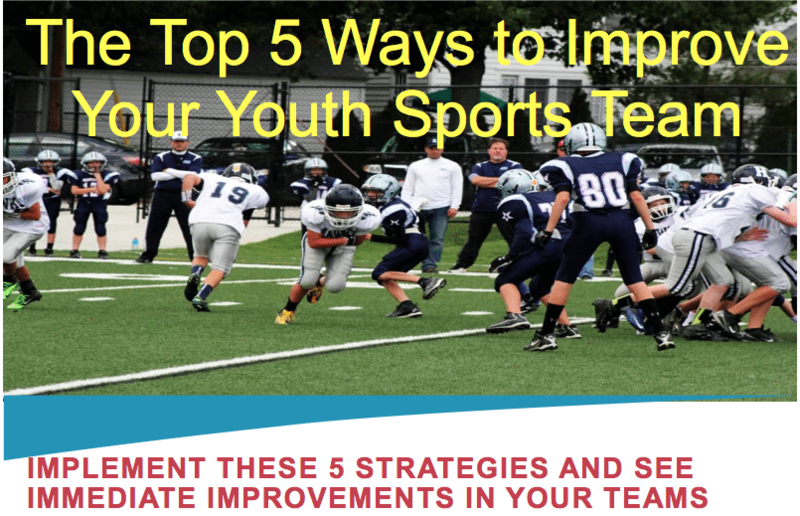 This entry was posted in Podcasts and tagged in Aspen Institute, athlete, baseball, basketball, building culture, championship culture, Changing the Game Project, changingthegameproject.com, cheerleading, coach, Coaching, coaching podcast, coaching your own child, coaching your own kid, coaching youth, coaching youth sports, culture, dad, dad coach, daughter, ESPN, football, gymnastics, hockey, Inside lacrosse podcast, iYouthFootball, iYouthFootball.com, james kerr, John O’Sullivan, lacrosse, legacy, mental toughness, mental toughness kids, mlb, mom, mom coach, national alliance youth sports, nays, NBA, NFL, Parenting, pca, peak performance, podcast, podcasts, positive coaching, Positive Coaching Alliance, positive culture, Project Play, Row Perfect, Rowing Stronger, Rowperfect, soccer, softball, son, sports, sports parent, sports podcast, sports psychology, sports specialization, Strength Coach Will, strengthcoachwill.com, swimming, team culture, TeamSnap, volleyball, Will Ruth, winning, Winning Youth Coaching, Winning Youth Football, youth, youth coaching, youth sports, youth sports podcast.